This little jade tree was bought from a nursery, I decided to give it a change over look. It was totally pruned,3 weeks later new shoots came out n looks very promising. 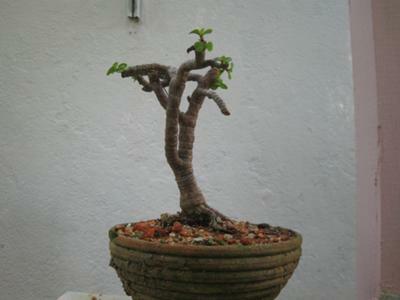 It will be my first jade tree bonsai n hope to be a good looking one. 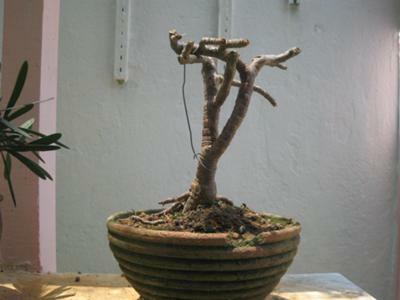 Very nice material,Xpecialy the NEBARI of the tree.But still need a few yrs to developed the branches and foliage.Bonsai Forever.